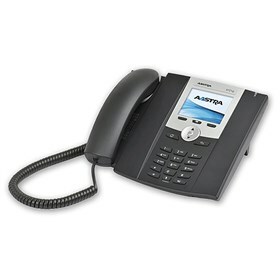 The Aastra 6721ip IP phone is optimized for Microsoft Lync. This new model feature embedded Microsoft Communicator Phone Edition software offering access and interoperability with Microsoft Lync features and capabilities. 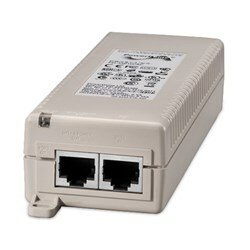 This model support dual Gigabit Ethernet interfaces. When connected to Microsoft Lync, they become powerful Unified Communications (UC) devices. 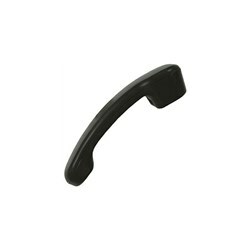 The 6721ip is a true IP phone that can operate as a standalone Microsoft Lync endpoint. When connected to a Microsoft Lync equipped desktop, it provides a tight integration with the desktop client. The Aastra 6721ip has many exciting features for users of all types. See the Aastra 6721ip product video and gallery images above for more details. 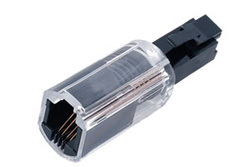 FactoryOutletStore stocks a full line of accessories like 1 Port POE Injector, Coil Cord, and High-Angle Stand for the Aastra 6721ip. The Aastra 6721ip is sold as a Brand New Unopened Item.